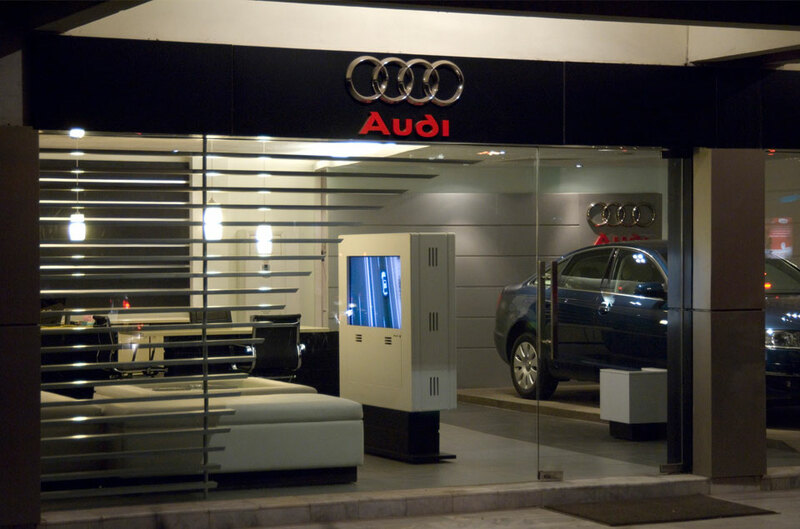 Audi Pakistan has launched its country specific website for Pakistan, which includes all the details about the cars models that will be available in Pakistan, as well as the prices for all the Audi models to be sold in Pakistan. 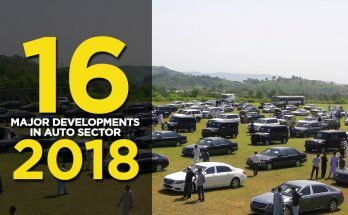 The German car maker started feasibility study for the Pakistani market in late April. 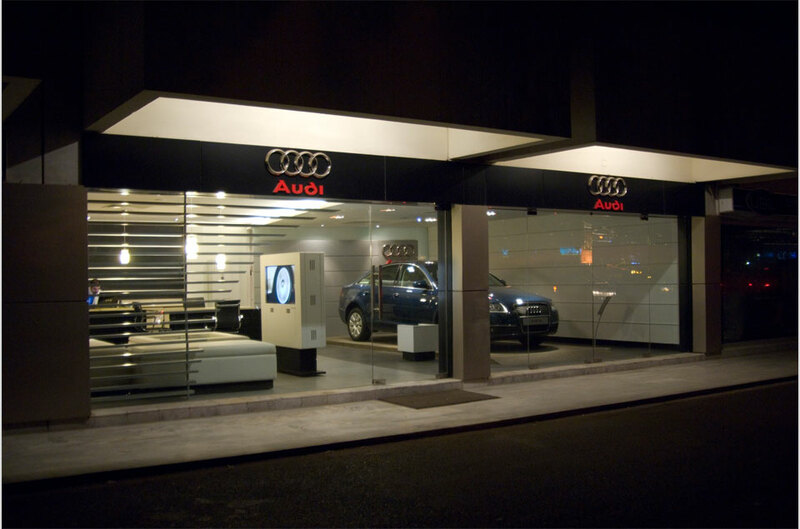 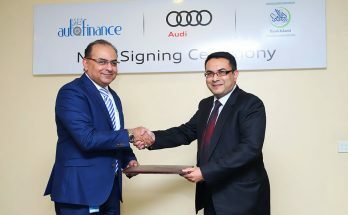 Soon after, it was reported that Audi Pakistan has signed a Memorandum of Understanding with BankIslami in order to provide tailor-made financing packages for the Pakistani consumers. 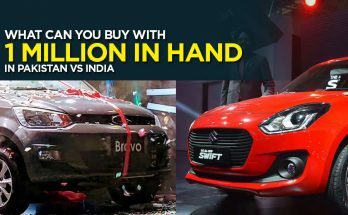 Thanks mr ansari, your blog found interesting and informative !